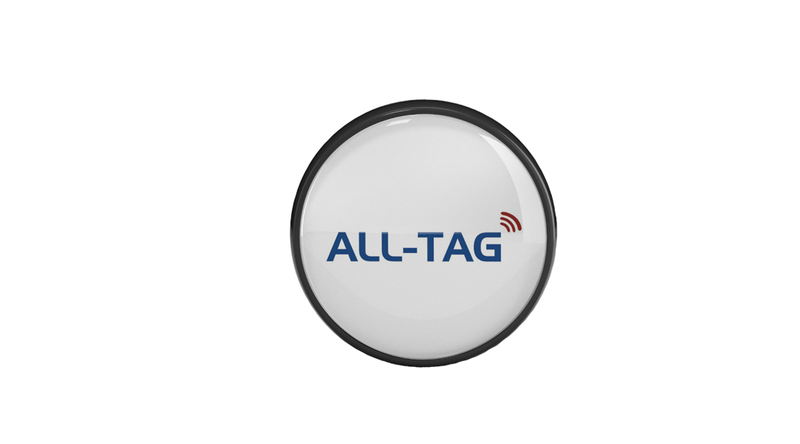 Q-Tag® can be RFID, along with AM and RF. It’s also the latest and greatest RFID and EAS solution that combines High Security, Versatility, Efficiency, Safety, and Marketing/Promotion. 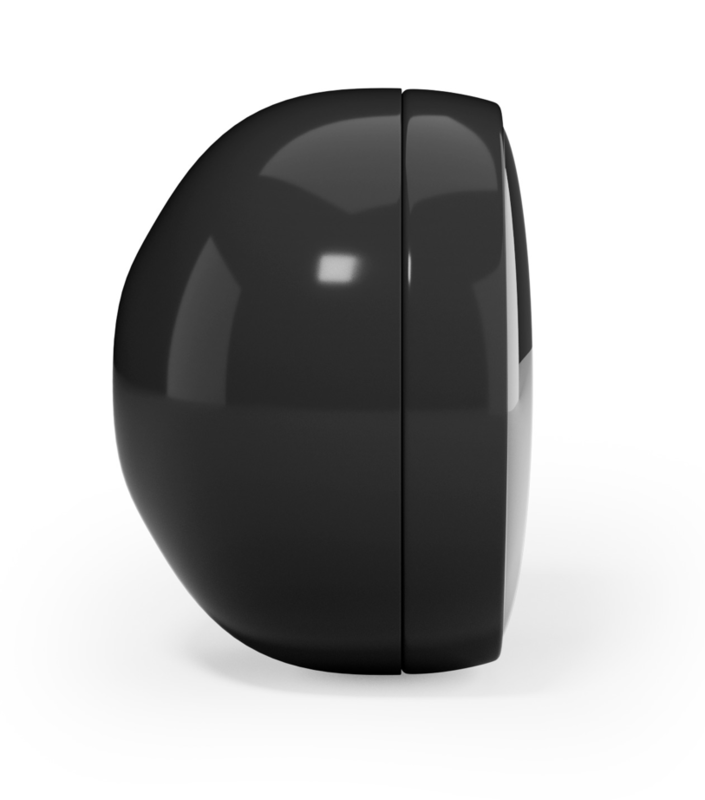 Q-Tag’s size, shape, and the connectivity between the tag and pin make it virtually impossible to be forcibly removed from retail merchandise. Q-Tag’s unique stacked RF coil offers superior EAS system detection performance to standard RF coils. 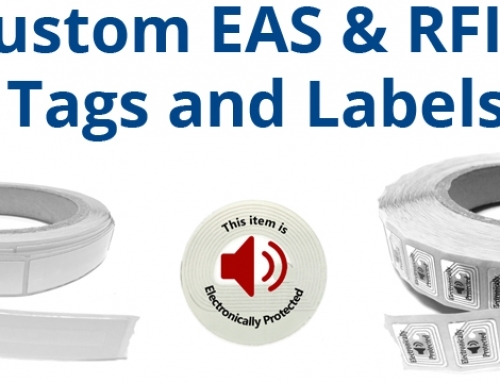 Retailers no longer need large EAS tags to achieve adequate detection. 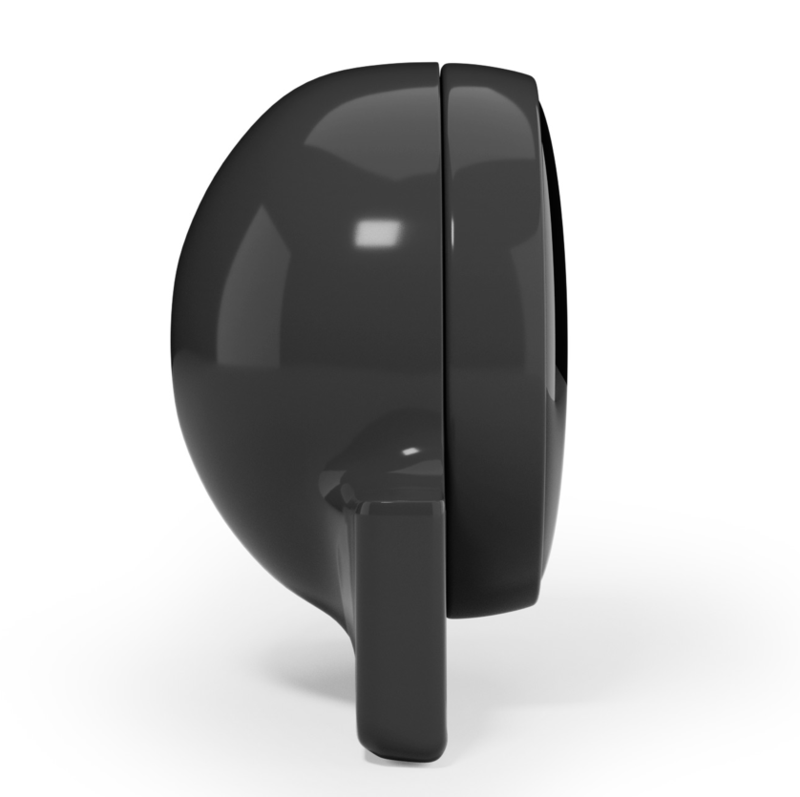 The patented lock inside of the Q-Tag is built to withstand 110 LBs. of pull force. A single Q-Tag can be equipped with 8.2 MHz Radio-Frequency (RF), 58 KHz Acousto-Magnetic (AM), and Radio-Frequency Identification (RFID) technologies. 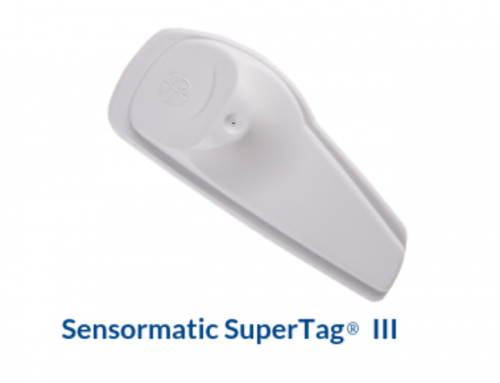 For retailers with Checkpoint, Sensormatic, and RFID systems installed in various stores within their chains, they can simply use Q-Tag to accommodate each store regardless of the type of system installed there. No more keeping track of which tags need to be shipped to each individual store. 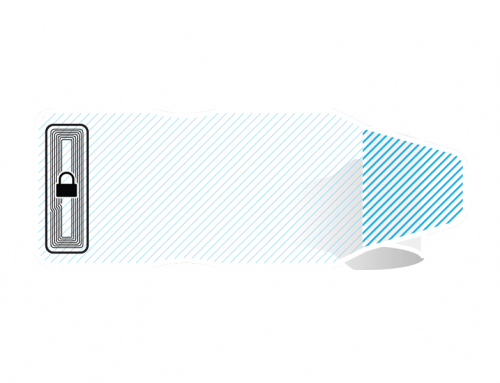 Q-Tag can be used to protect any type of apparel or soft good, because Q-Tag’s specially designed pin will not damage even the most delicate fabrics. With this pin, retailers can tag merchandise wherever they deem most effective from a security and/or customer experience standpoint. 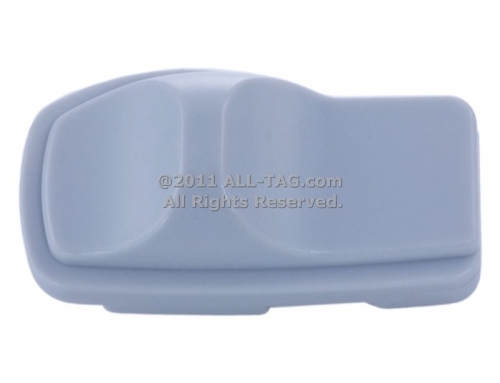 Q-Tag is equipped with a unique pin parking hole that will reduce tagging time by up to 30%. 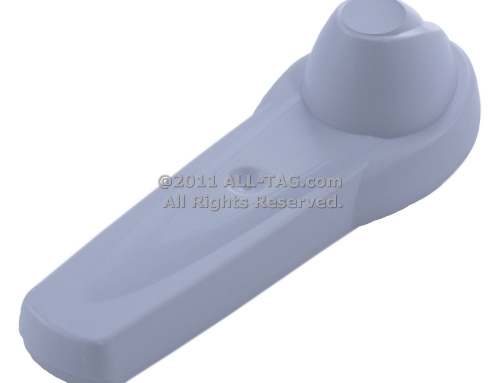 Q-Tag’s pin parking hole will also eliminate possible injuries, as there will no longer be loose pins laying around. Please contact us for more information, pricing, and product samples. 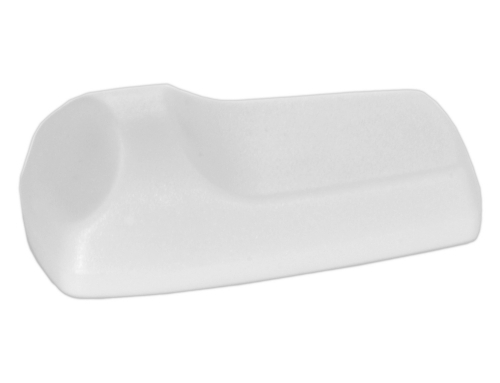 You can view the product sheet by clicking here.